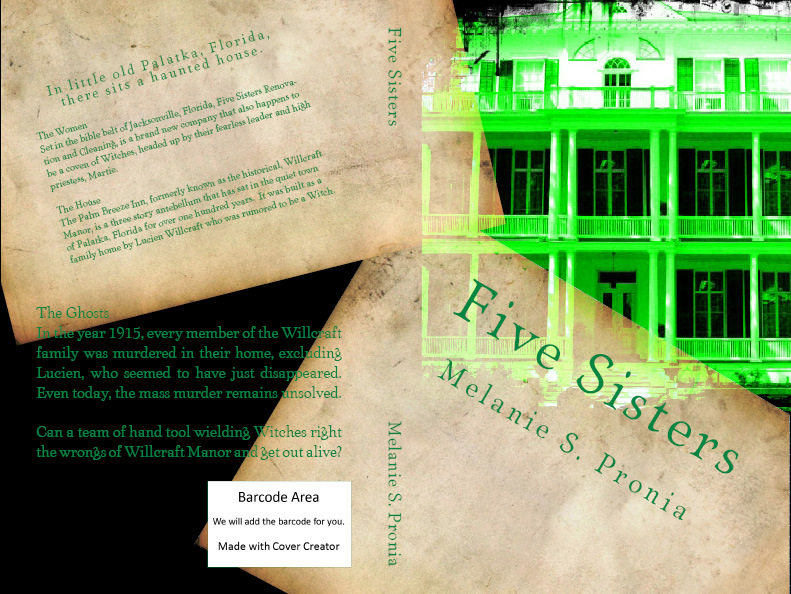 Melanie’s newest paranormal novel, Five Sisters is now available for purchase in both print and on Amazon Kindle! 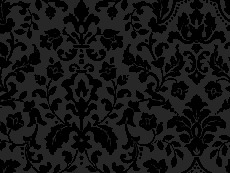 Set in the bible belt of Jacksonville, Florida, Five Sisters Renovation and Cleaning, is a brand new company that also happens to be a coven of Witches, headed up by their fearless leader and high priestess, Martie. The Palm Breeze Inn, formerly known as the historical, Willcraft Manor, is a three story antebellum that has sat in the quiet town of Palatka, Florida for over one hundred years. It was built as a family home by Lucien Willcraft who was rumored to be a Witch. In the year 1915, every member of the Willcraft family was murdered in their home, excluding Lucien, who seemed to have just disappeared. Even today, the mass murder remains unsolved. Can a team of hand tool wielding Witches right the wrongs of Willcraft Manor and get out alive?